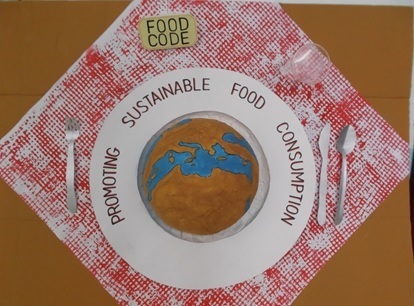 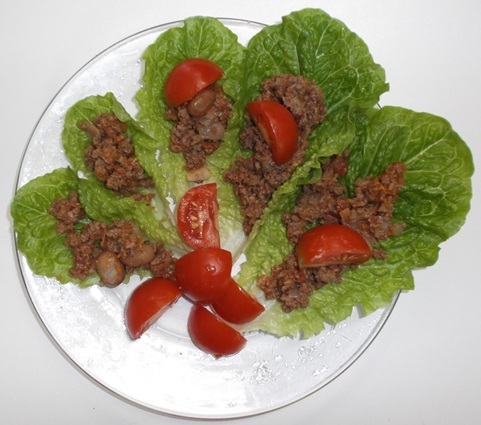 During scholastic year, 2015-2016, our Resource Centre will be embarking on a new EU Project We Eat Responsibly!. 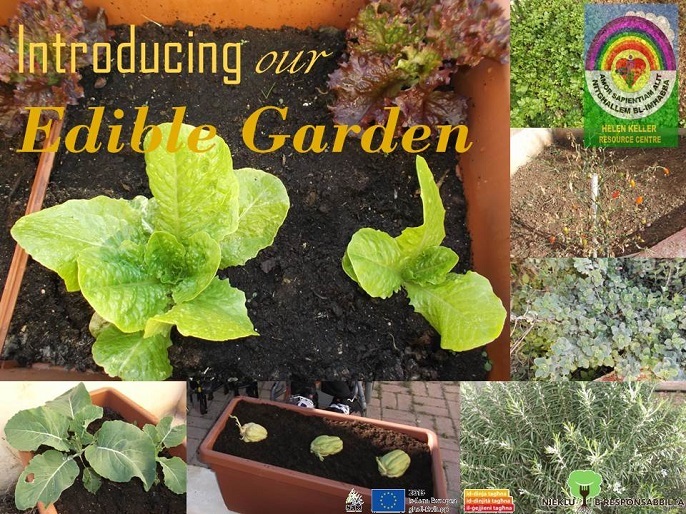 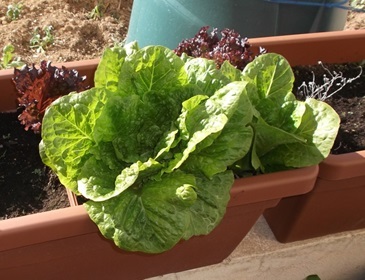 The project was launched locally by Nature Trust Malta on 9th June 2015, and it aims to provide young people an opportunity to discover responsible ways of eating and learn about how their actions have a global impact. 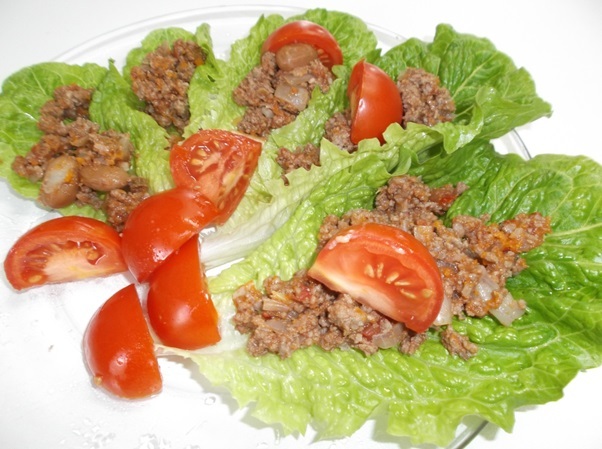 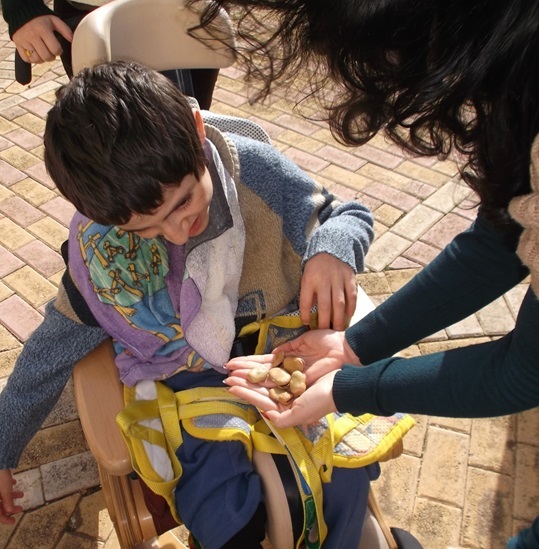 Read article 3 published on a local news portal found on our links section. 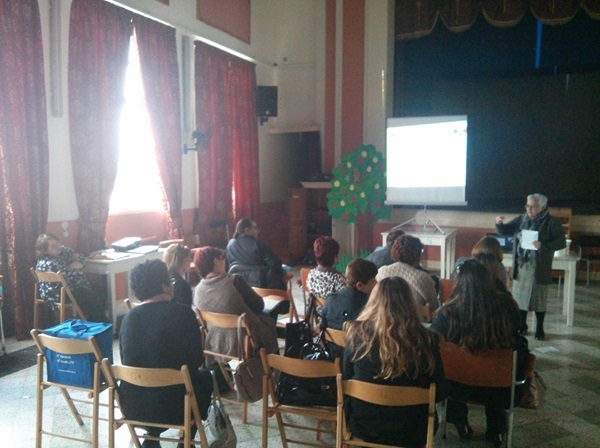 On Tuesday 3rd February 2016, a representative from the Home Economics Department came to our Resource Centre to speak to the parents about the importance of a healthy diet. 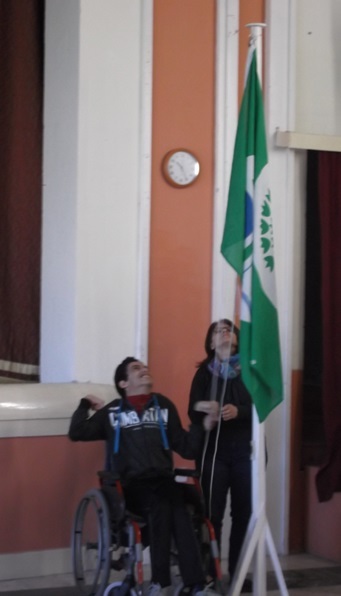 On the 19th of February our Resource Centre celebrated the achievement of the international EkoSkola Green Flag award. 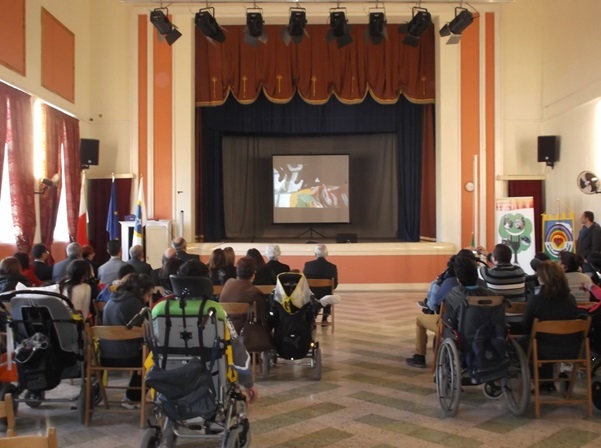 Parents and a number of distinguished guests joined us in our celebration. 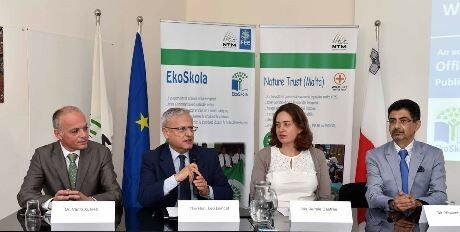 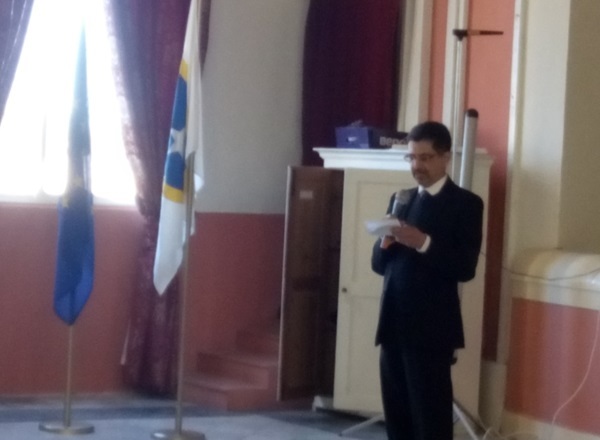 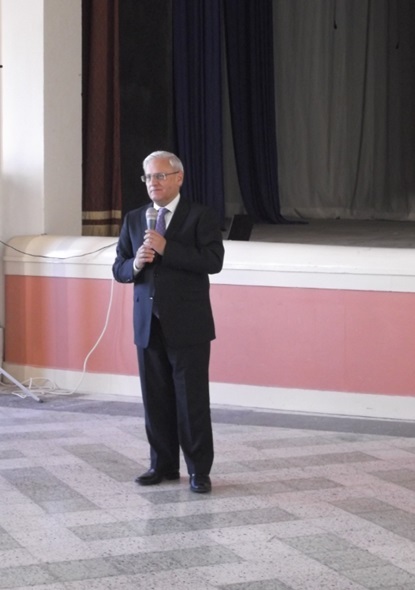 Both Hon Leo Brincat and Mr Vincent Attard (President of Nature Trust Malta) contributed to the occasion by giving a speech each about the importance of our students’ work in relation to promoting Sustainability. 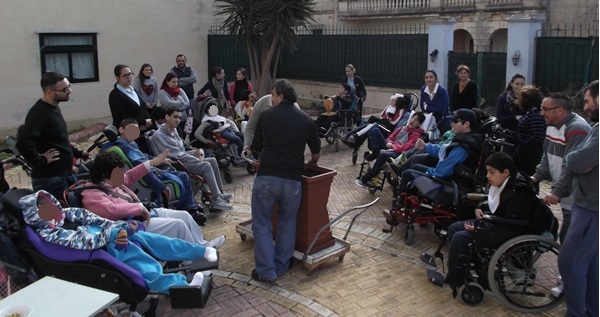 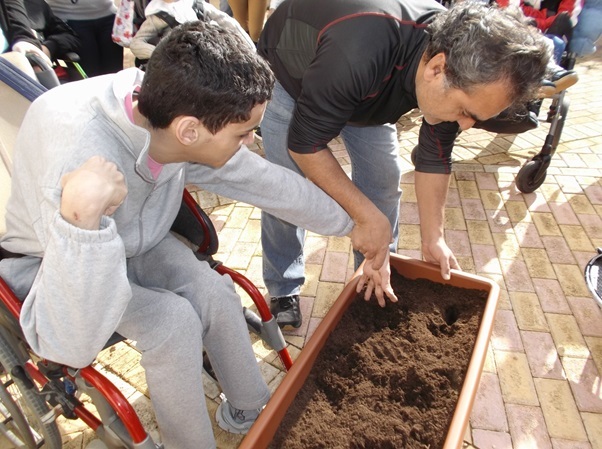 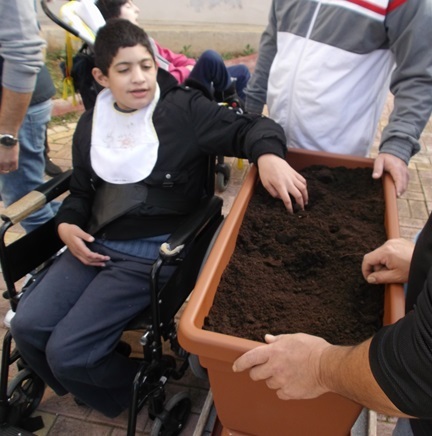 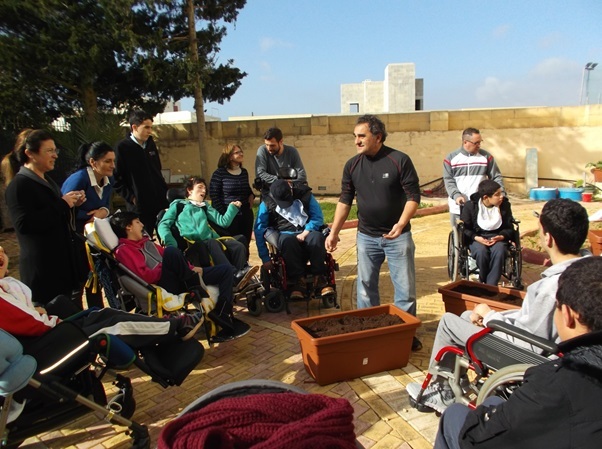 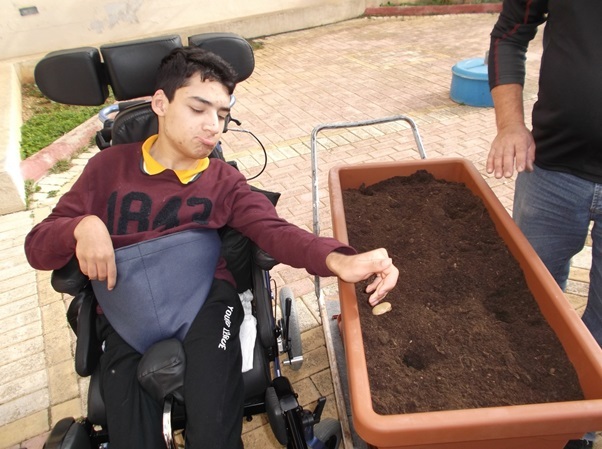 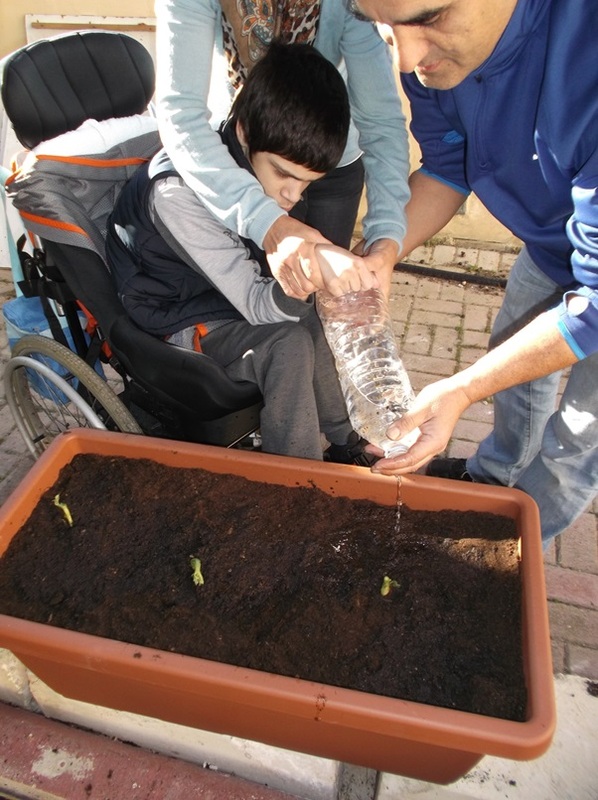 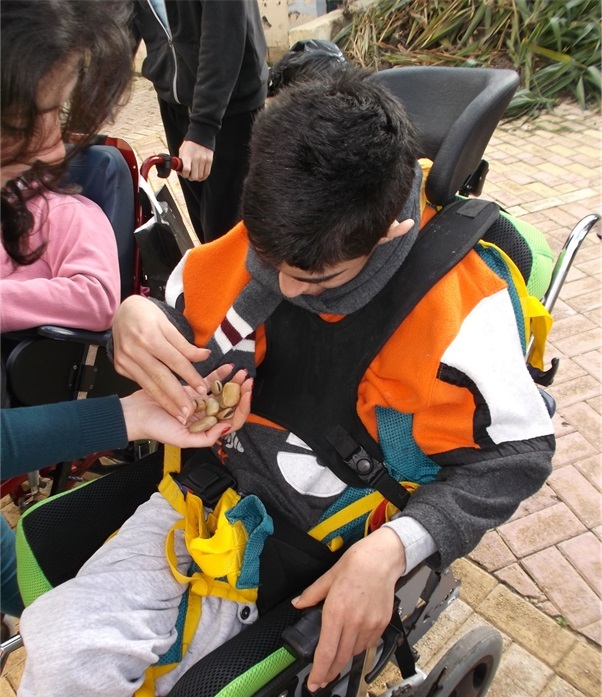 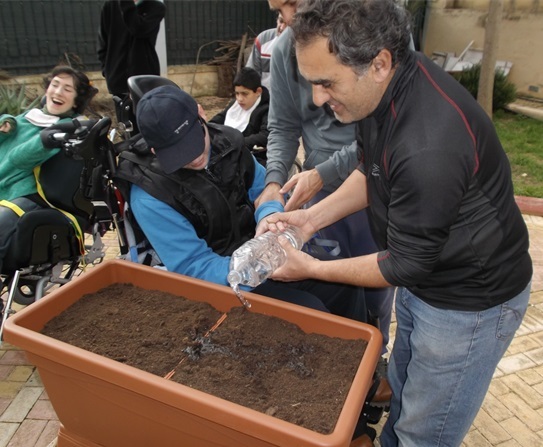 Mr Attard also mentioned how our students’ participation, in the CHOGM Tree Planting session, inspired the building of more ramps at the Xrobb l-Ghagin ecological centre to make it more accessible to wheelchair users. 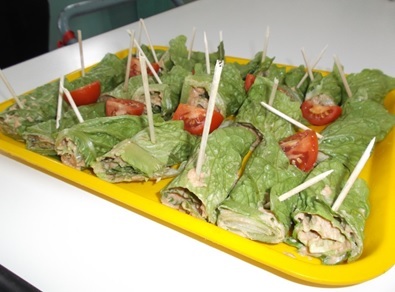 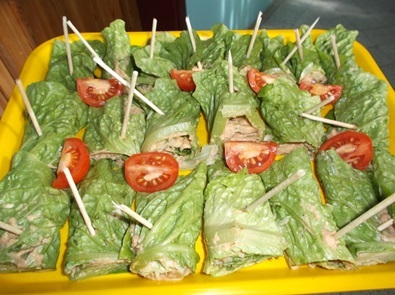 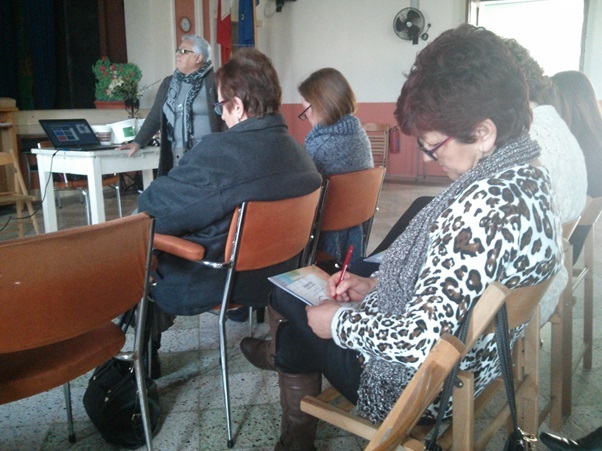 During the ceremony we presented our Centre’s eco work and also promoted our current project We Eat Responsibly! 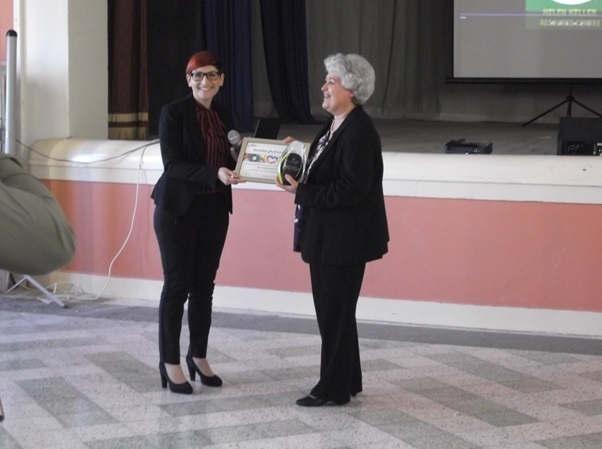 Ms Charlene Mercieca Magro, from GreenPak, also participated in the ceremony by awarding our school a trophy for placing 2nd in the Istrina Plastic Cap Collection Campaign 2015. 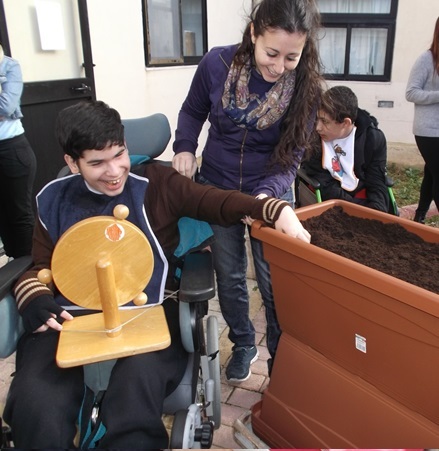 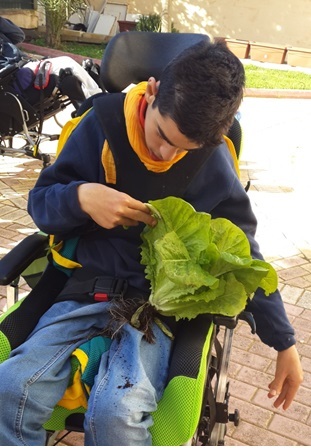 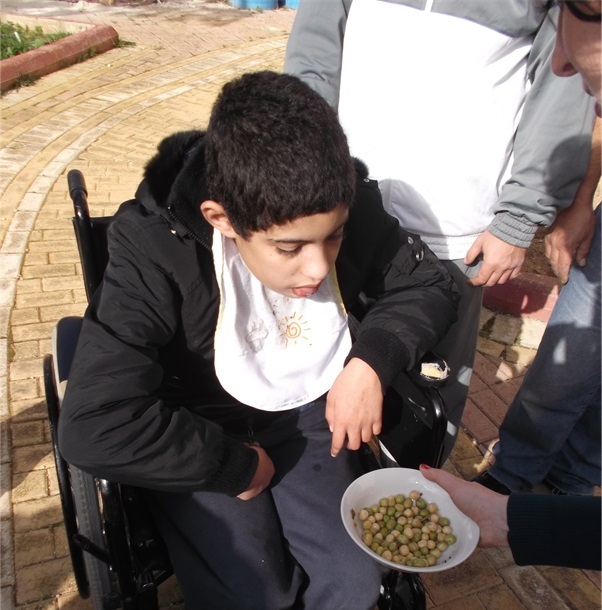 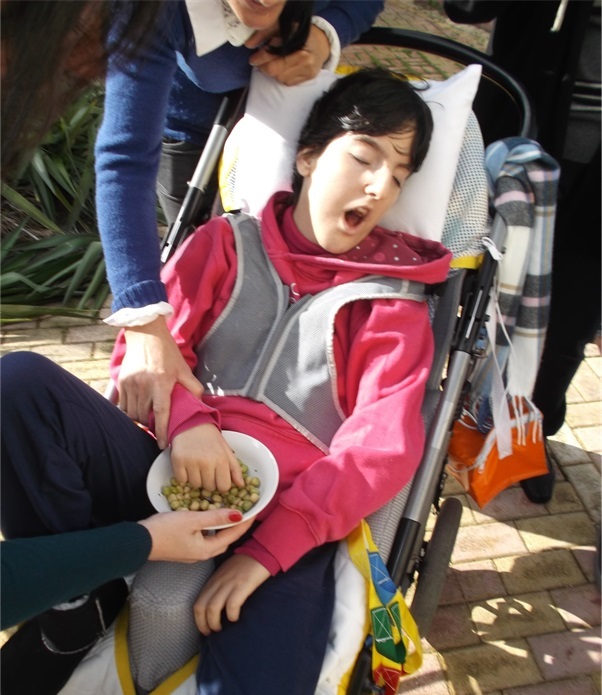 Our celebration continued with a visit to our Edible Garden and finally with a number of fun sensory activities related to a healthy and sustainable lifestyle.